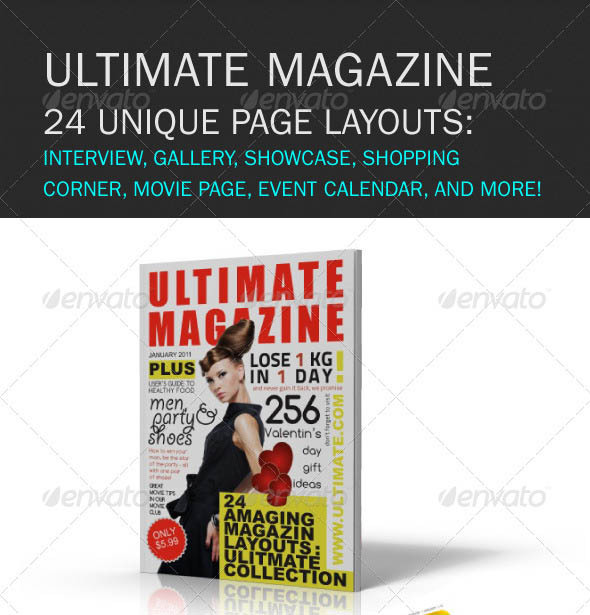 Do not start that magazine cover from scratch! 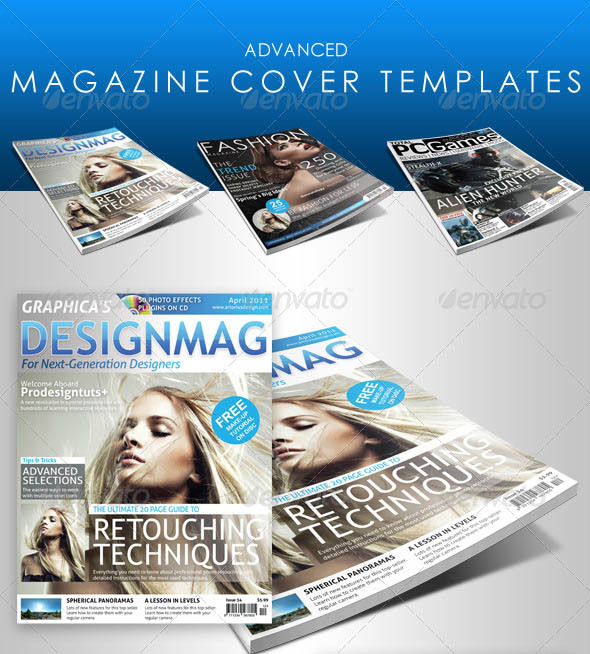 You can save time by starting with these great magazine cover templates. 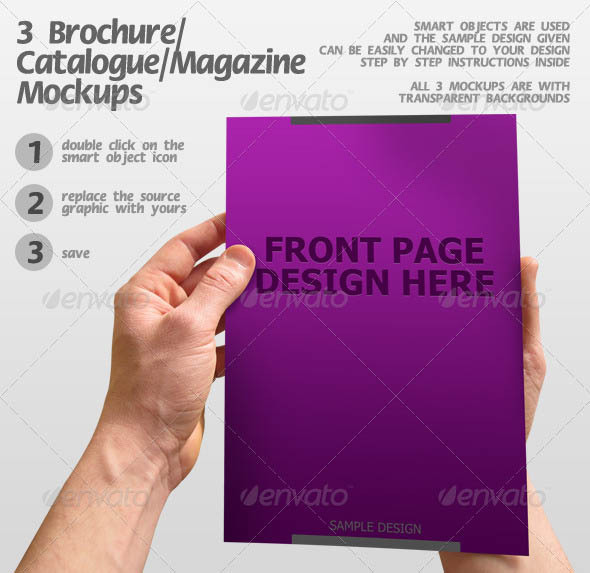 These will give you a head start on your design, making the way for more free time. 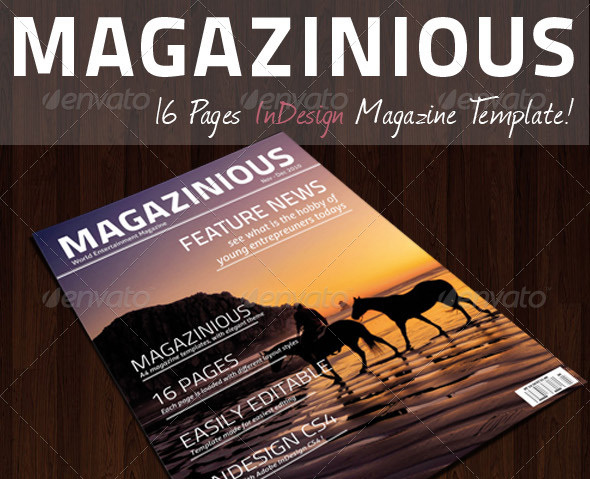 Here are 25 Photoshop & InDesign Magazine Cover Templates you can use today. 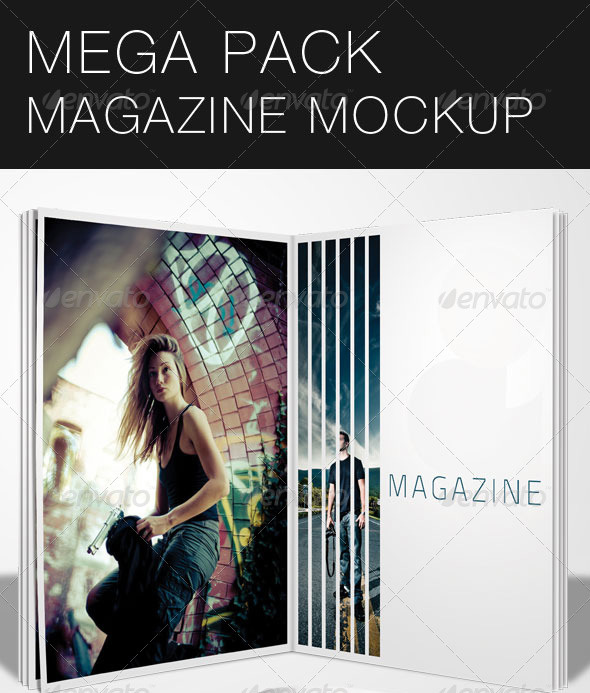 The new package of muck-up is awesome, are templates that will be useful to show the design of your catalogs, magazine, brochure or any product you want. 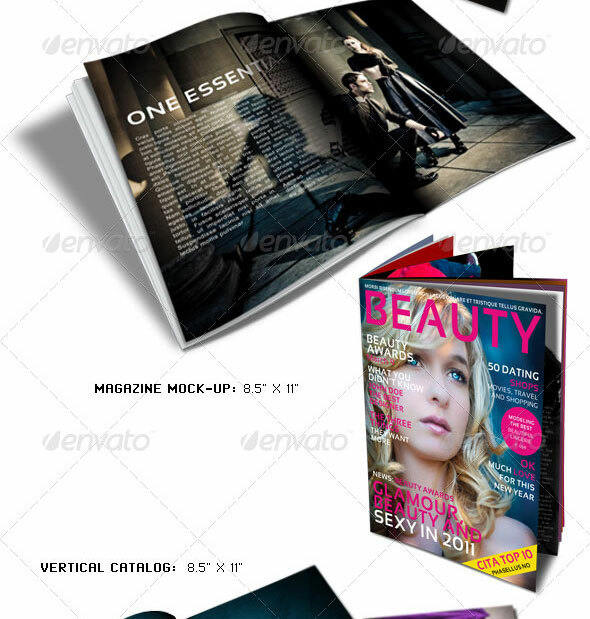 This innovative package mock-ups is especially designed to show your creations in magazines, books, etc. in an elegant and attractive way, giving such a unique and real. 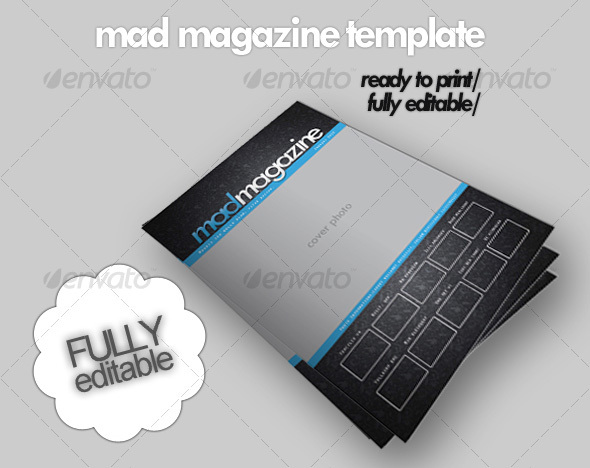 The template is A4 format but can be easily modified to fit Letter size (just change the size and have your header a bit bigger). 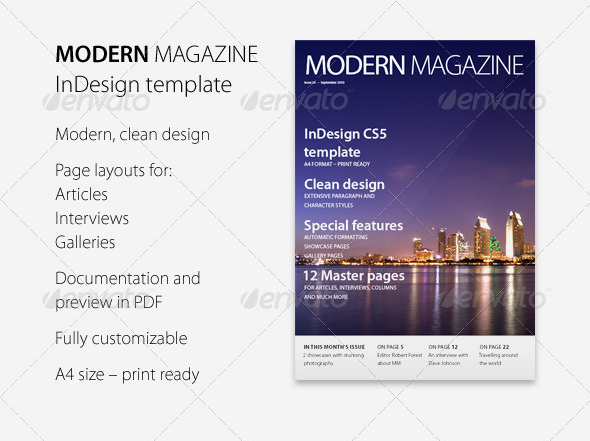 The style is modern and modular so you can use this template for any type of magazine – corporate magazine, fashion magazine, design or architecture magazine. 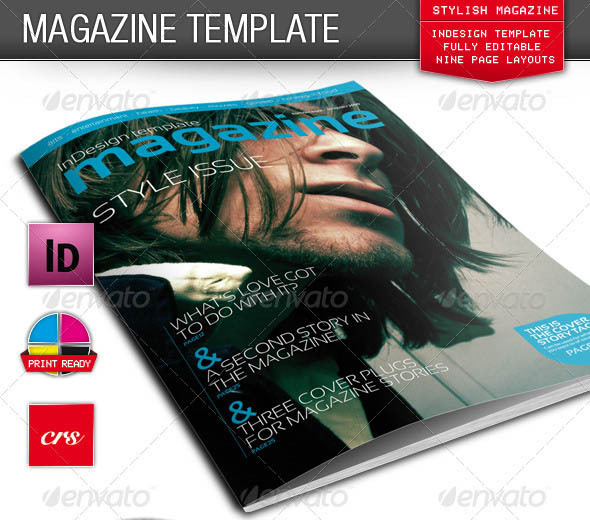 The template is loaded with pre-defined paragraph styles, character styles and object styles to ensure easy customization. 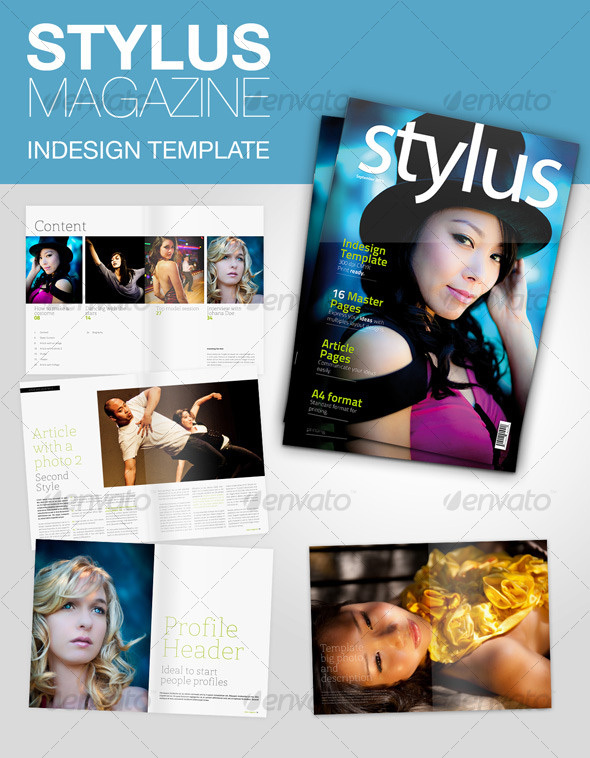 All styles are properly named and grouped. 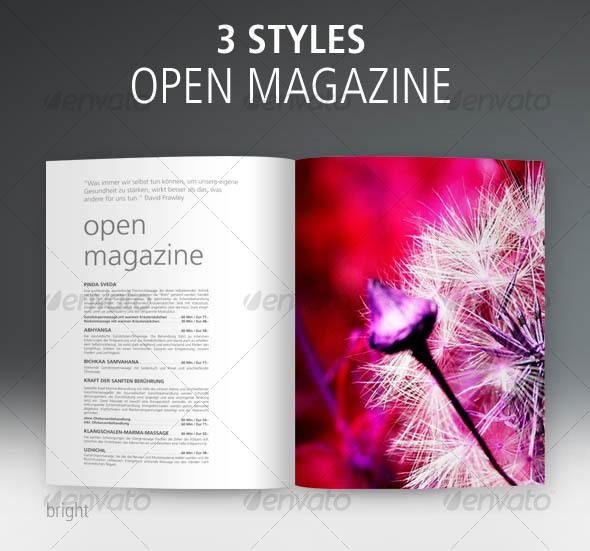 Each page resides on its own layer so you can easily find and customize different elements. 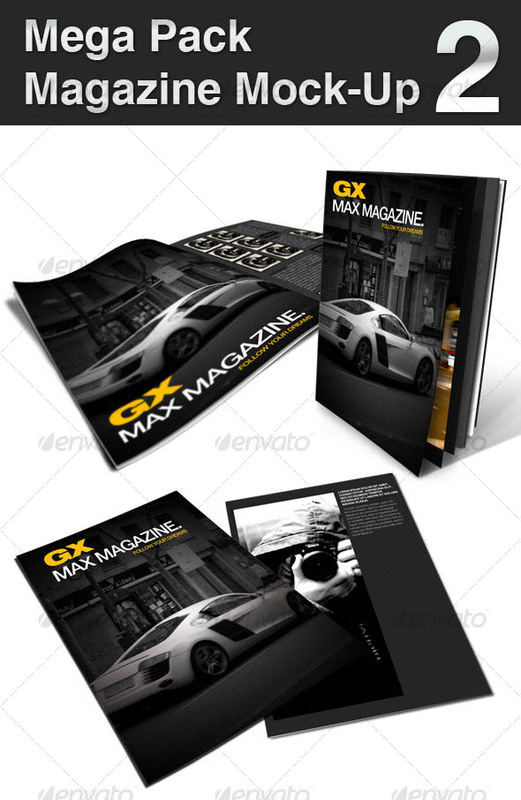 This set of 6 layered Covers with editable text is in high 3000×2500 resolution (that’s 10”x8.3” in 300dpi) and can be used for everything from e-books to real hard copy covers, flyers, etc. 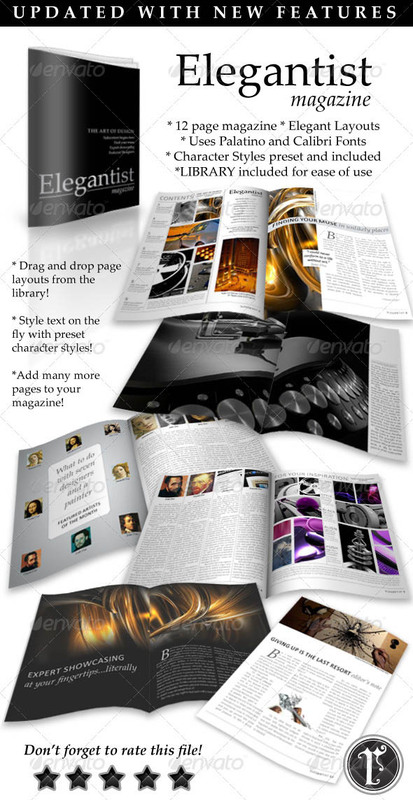 A cool magazine template, with various layouts to choose from, and a wide range of appliance to any business. The template was made for the easiest editing capability. 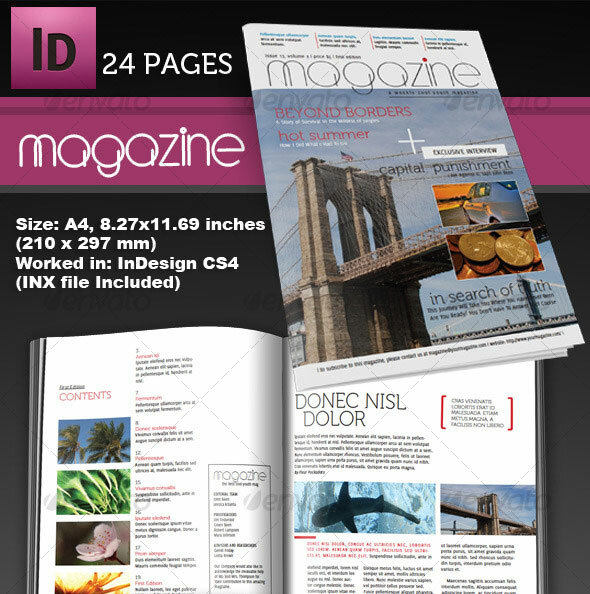 Review Magazine InDesign template A4. 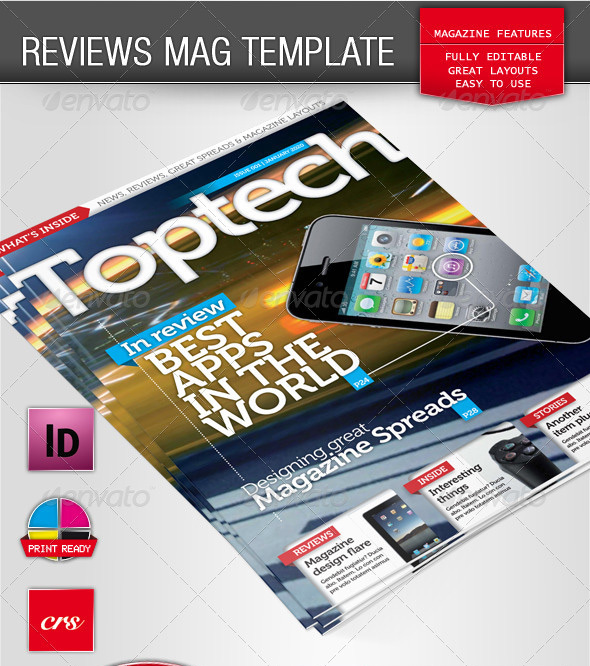 This template was designed with a reviews and gadget magazine look and feel in mind. 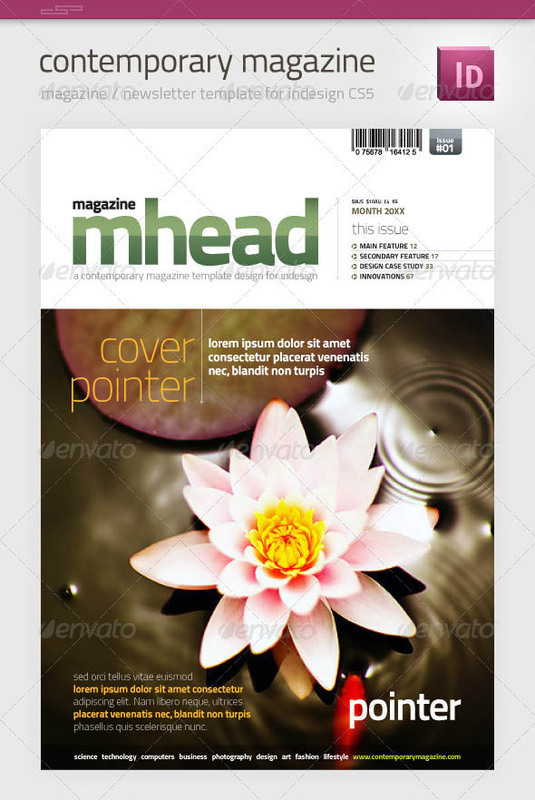 But can easily be adapted for use as a standard modern magazine design. 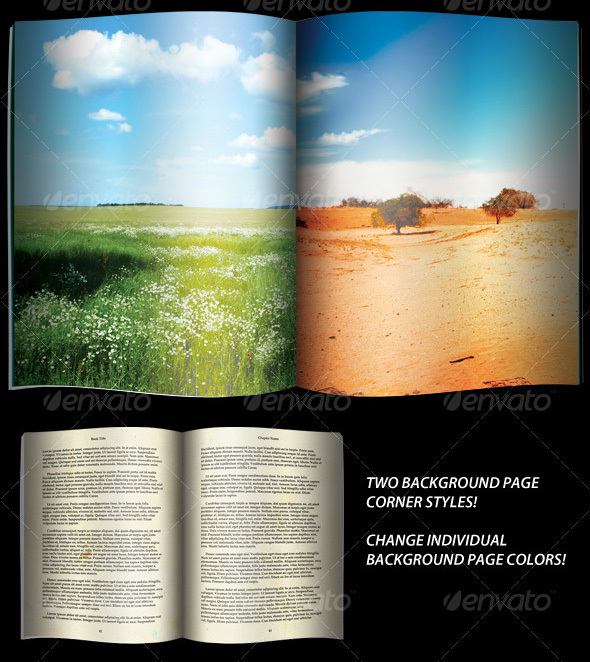 The template offers a huge selection of high quality page layouts, making this template extremely flexible. 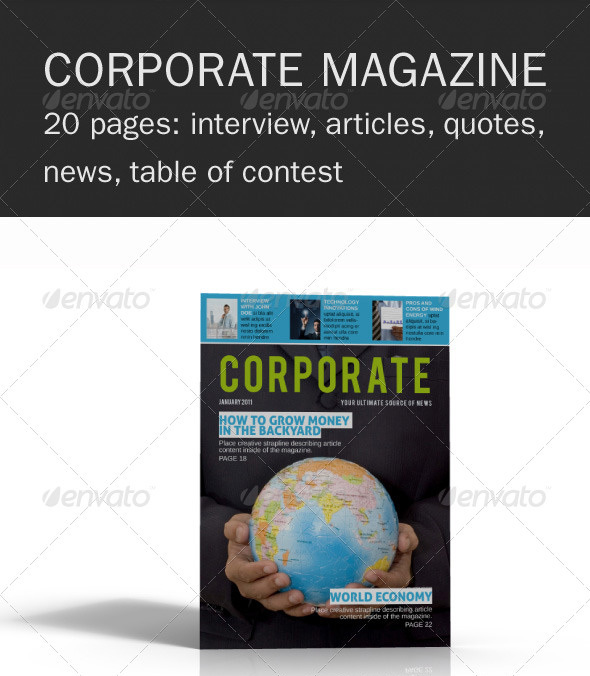 This corporate InDesign magazine template comes with 20 pages of A4 format. 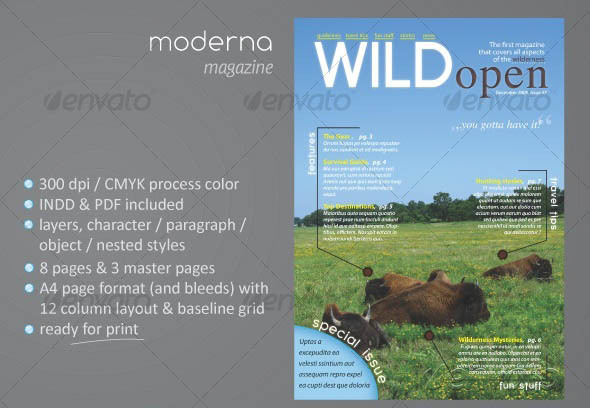 Neuteral layout style will fit for any type of corporate / business magazine, newspaper or newsletter. 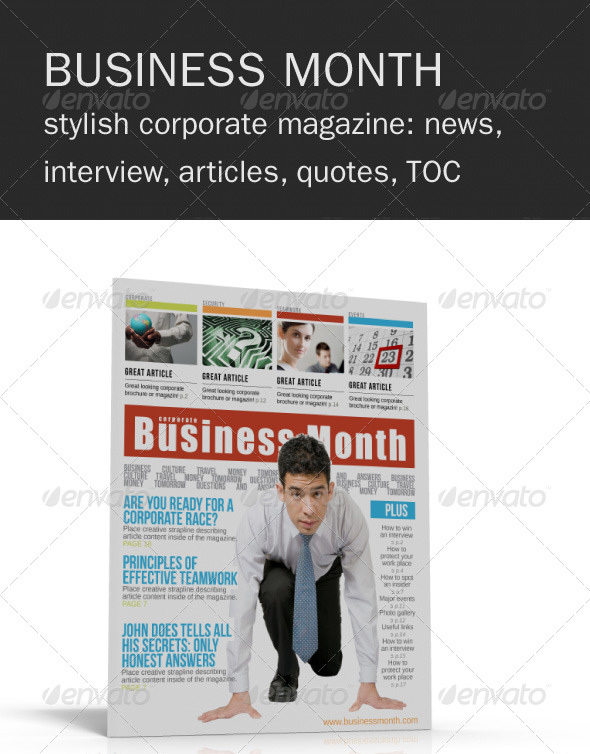 Great InDesign magazine layout inspired by Business Week magazine – bold modern style is a perfect fit for business or corporate magazine / brochure but could be also used for a newsletter or newspaper. 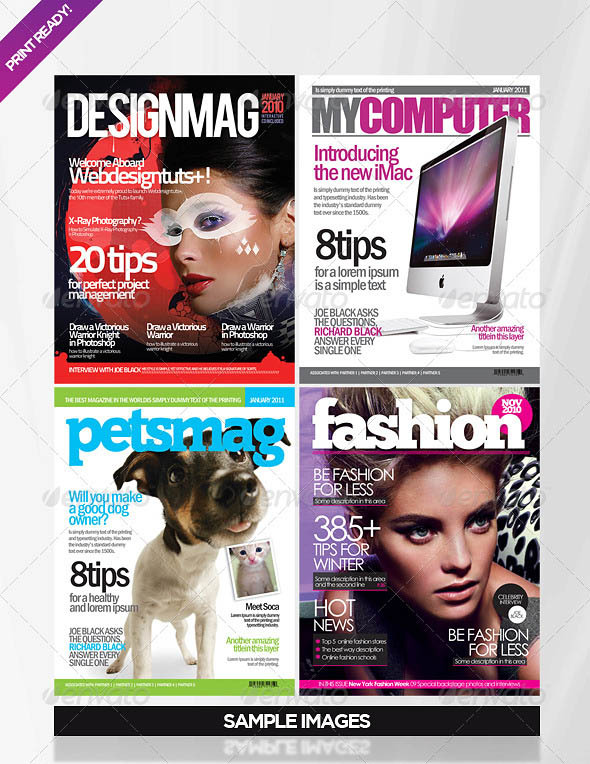 These Magazines Mock-ups Pack allow you to obtain a realistic effect of your printable designs. The files are created in order to be used by everyone, with just a basic knowledge of the softwares. 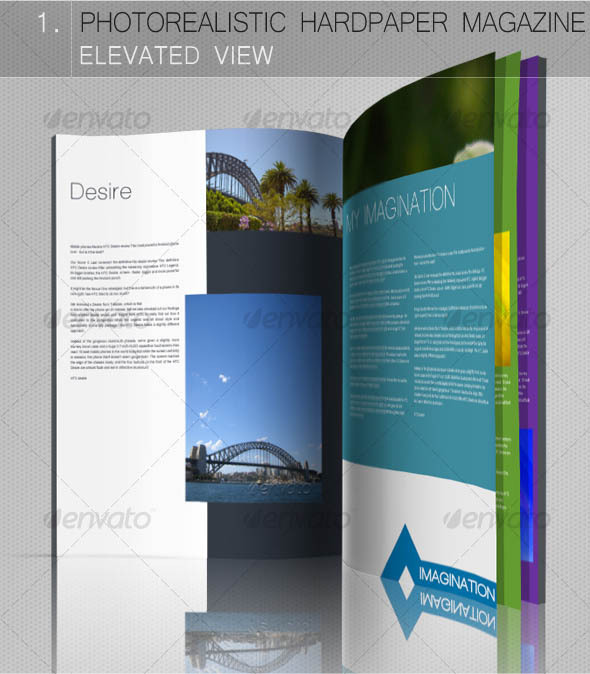 A set of elegant visual elements that will enhance your project to make it further visually appealing. 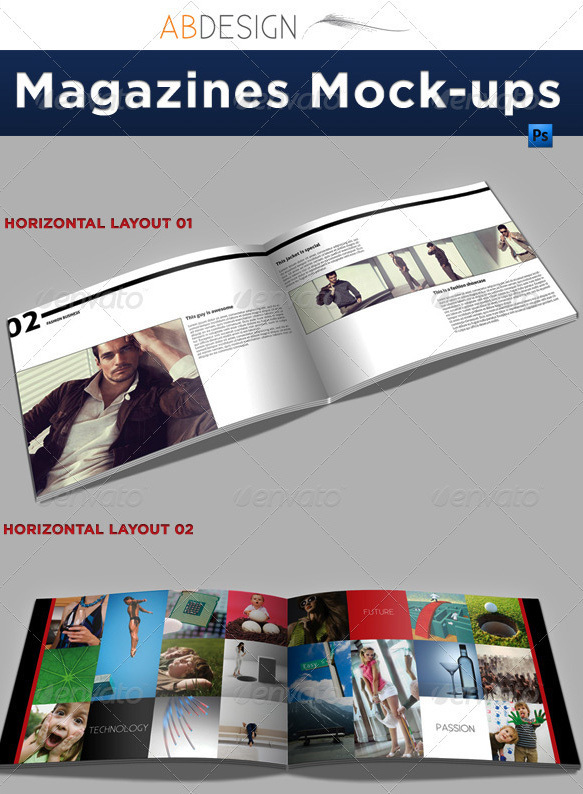 The mockup set allows you to seamlessly place your images/design layout/screenshots into a photo-realistic magazine mockup. The variation provided reflects the front view of an upright positioned magazine.